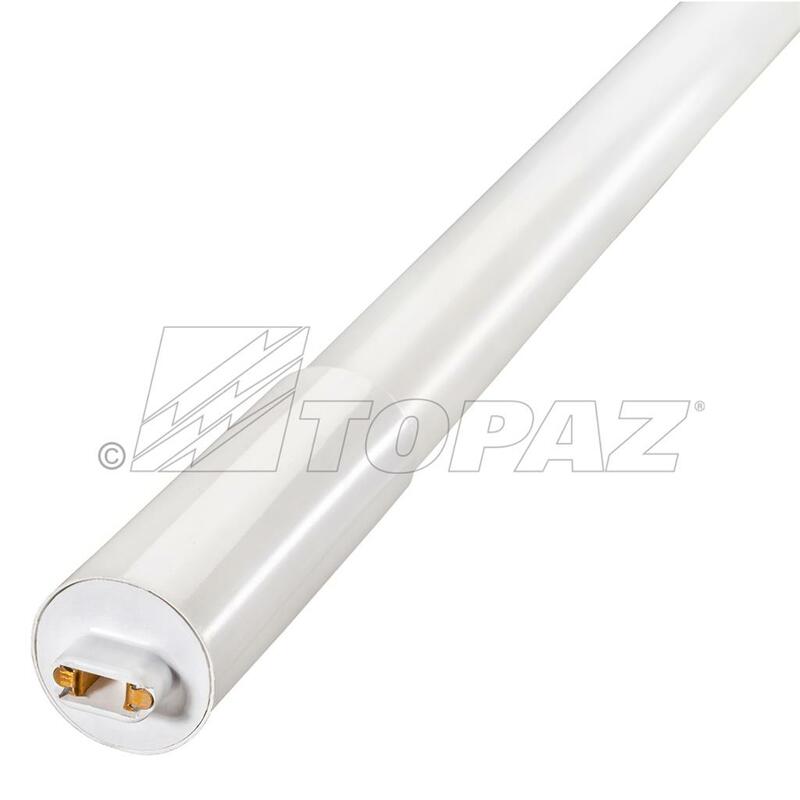 Topaz’s 4000K LED Linear T8 Ballast Bypass lamps are designed for retrofit use in HO fixtures. They have a double end R17d connection, they are energy efficient and have an extremely long life which makes them a perfect alternative to traditional fluorescent lamps. These lamps are offered in a frosted glass construction with shatter protection PET coating and are suitable for many applications including warehouses and retail space.